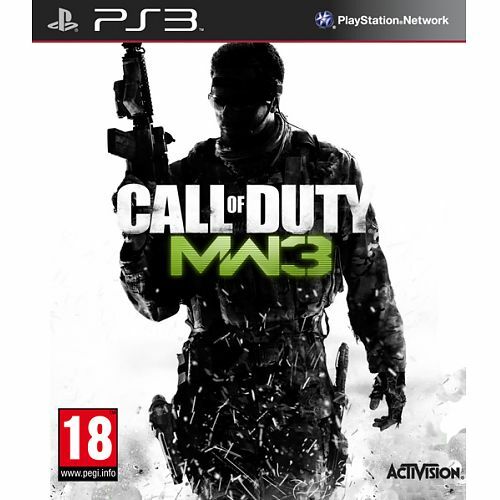 Today an Eboot Fix for Call of Duty Modern Warfare 3 patch 1.21. It was orginally signed with for OFW 4.00 but with this Param.sfo and a few patches it will be up and running to work with the latest version of FckPSN. Check out the download and the tutorial below.